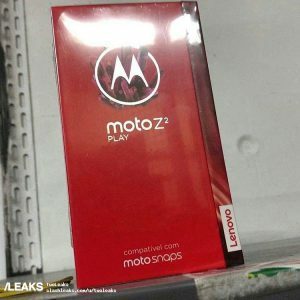 The specs also reveal that the Moto Z2 play has a 12 MP dual AF pixel camera along with Laser autofocus, and a 5.5 inch 1920 x 1080p display. 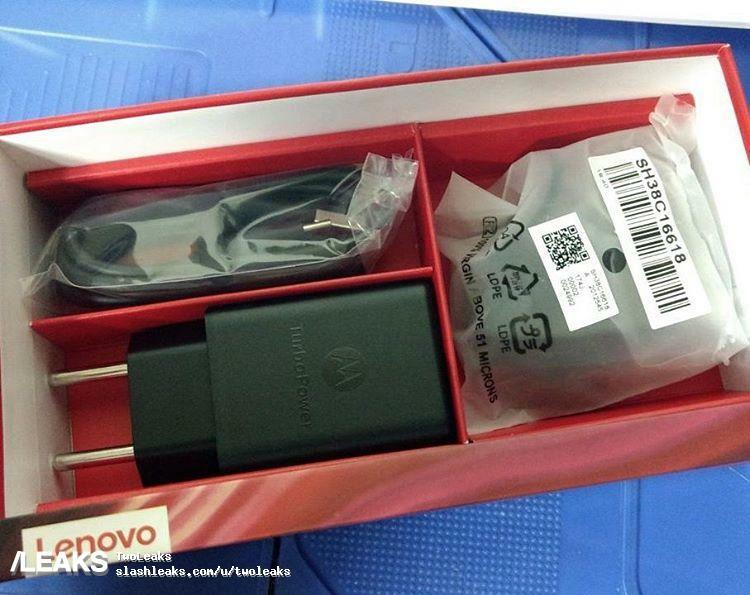 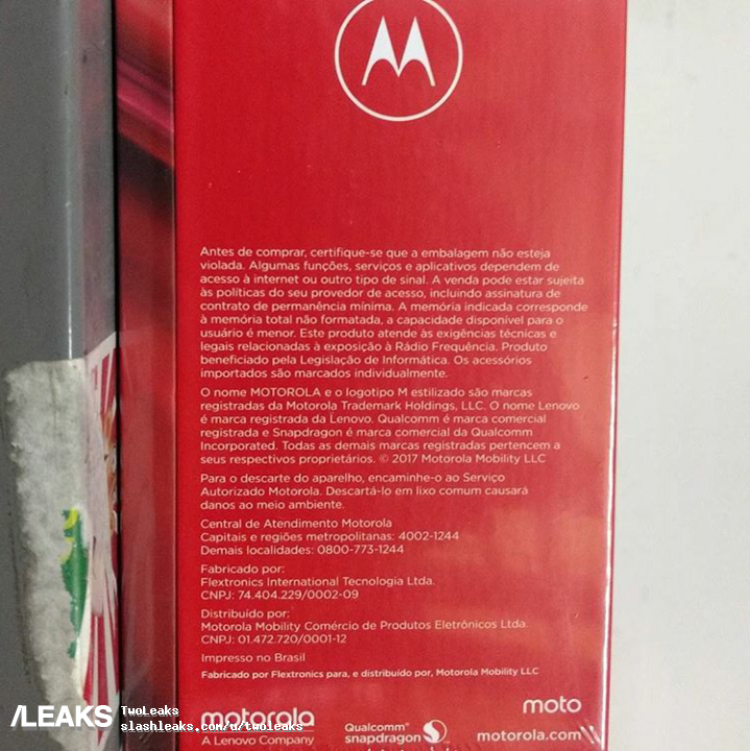 The Moto Z2 play clearly seems to be built on the Mods platform and will support old and possibly new mods, referred to as Moto Snaps in Brazil. 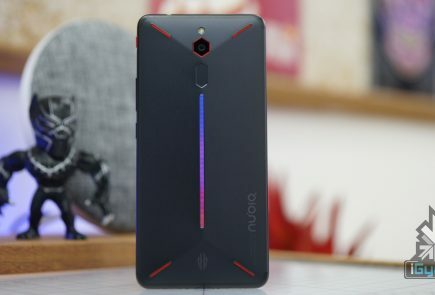 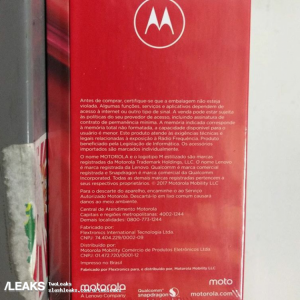 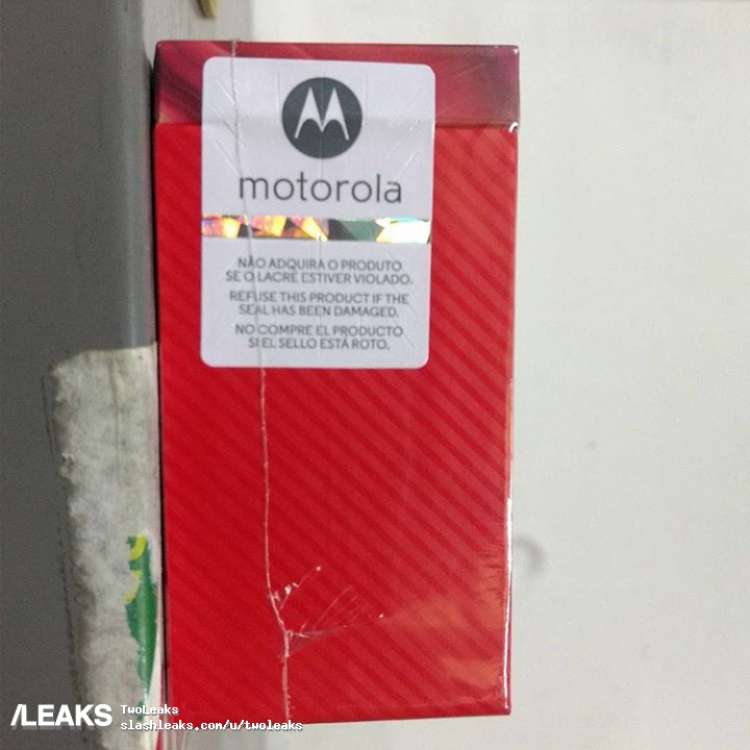 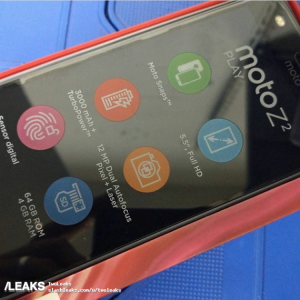 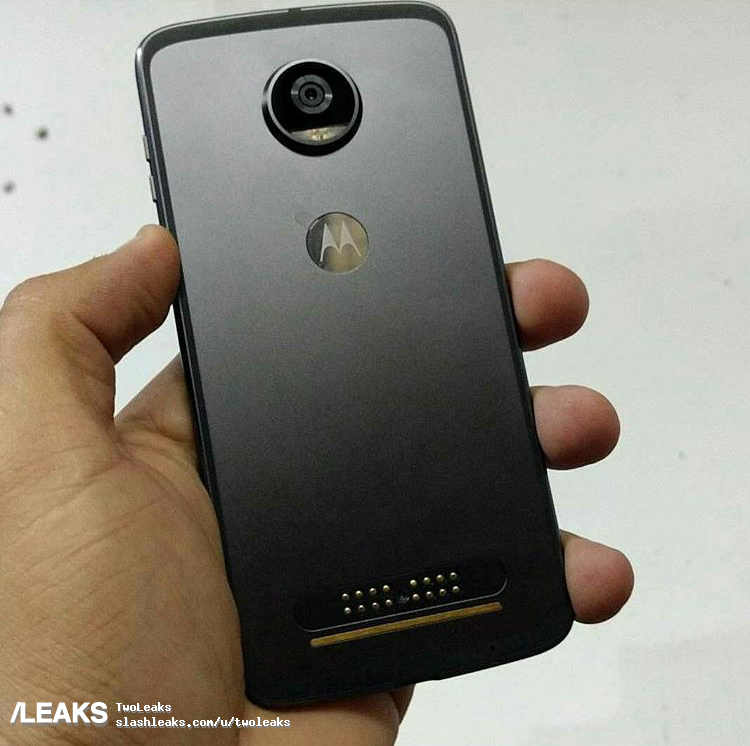 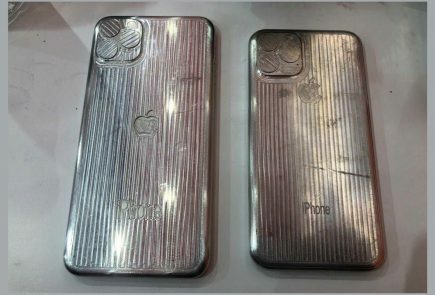 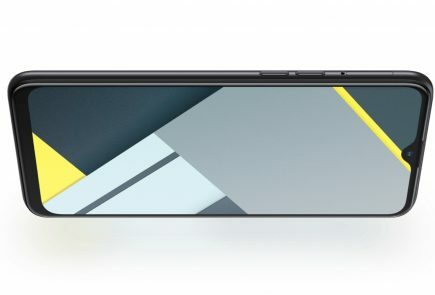 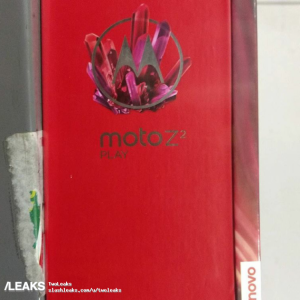 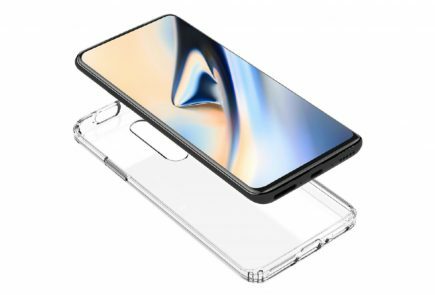 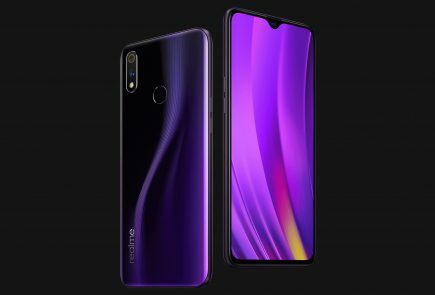 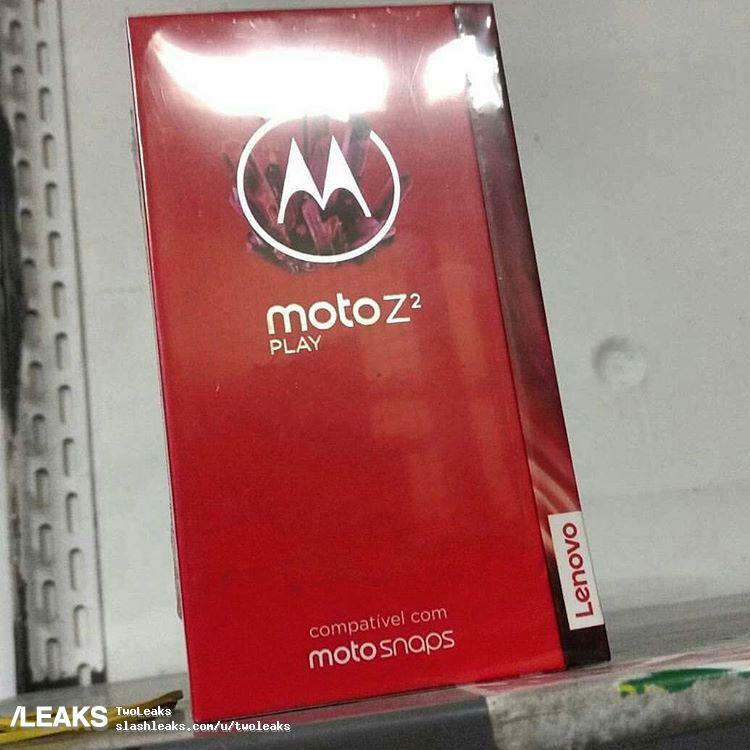 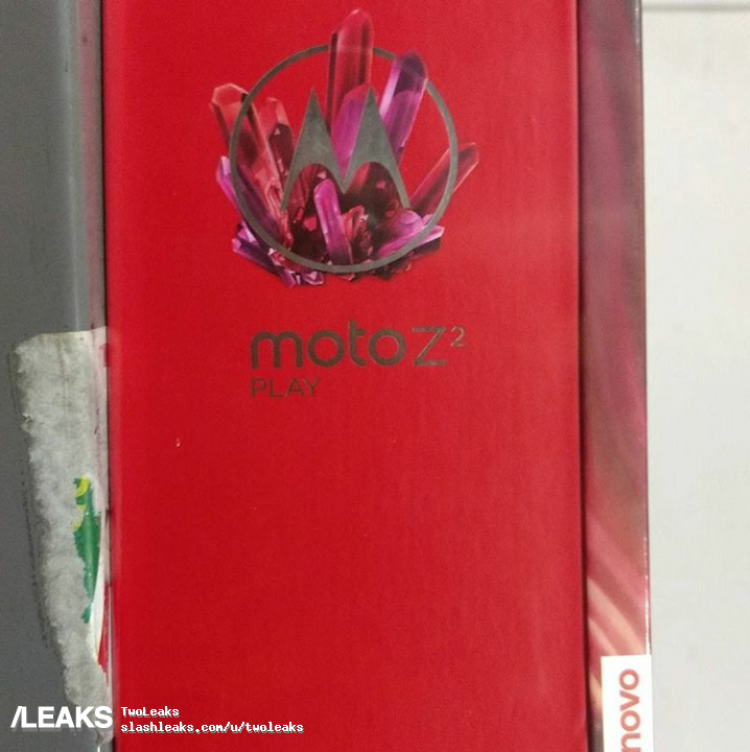 The Moto Z2 play leaked is the grey model which comes with the black front panel, though it will be offered in a white and gold model, as well as a white and silver model according to leaks.